- hope you guys had a blast!!! And then another GOOD PERSON is celebrating a birthday Friday January 4th!!! 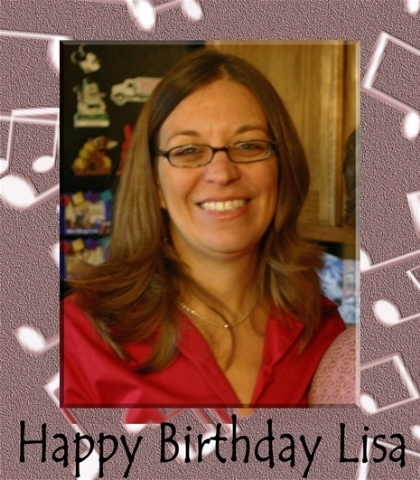 My friend Lisa took the day off work to celebrate her birthday with family and friends. If you get the chance - Wish her a happy birthday!